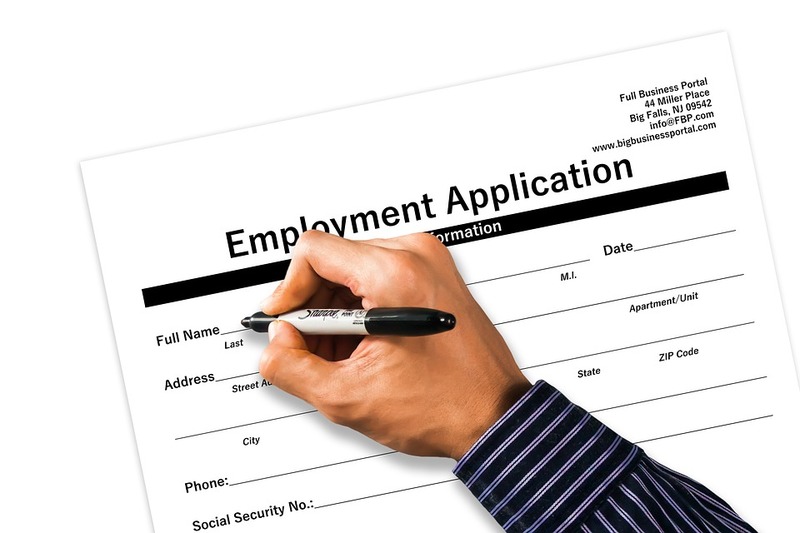 Background Check Questions for Employers: What Can You Ask Your Candidates? There are many facets that make a company successful. But perhaps the most vital asset that any company can have is its employees. At some point, every profitable company will have to expand and seek out new staff members to ensure growth and efficiency. Before you realize it, resumes and job applications can begin to stack up, making it arduous to review applicants resume contents, schedule job interviews, run background checks, arrange for training and perform the many other tasks involved in the hiring process. A common mistake that many companies make is to administer their own background checks in hopes of saving money, time or resources. There are numerous problems that can arise from performing your own pre-employment background checks, some of which can land you and your company in trouble with the law. Many times, employers are not aware of the laws and regulations pertaining to the background screening process and do not realize what they are/aren’t authorized to ask or require from a potential employee. Because of the sensitivity of these matters, it’s integral to know what questions you can ask an applicant. As an employer, finding the ideal employee can prove to be difficult. It’s important to remember that just as you have rights protected under the law, each candidate also has rights when it comes to the background screening process. Make it a priority to know what you can and cannot ask job applicants. A simple mistake, such as asking the wrong question or violating the Fair Credit Reporting Act, can have colossal consequences. Employers need to learn the current laws and regulations relating to employment background checks to prevent legal problems and going to court for what may seem (as they clearly are not) trivial missteps. Staying compliant with the Fair Credit Reporting Act (FCRA) is essential for companies to avoid legality issues. The FCRA protects applicants by ensuring that information obtained is used fairly. For example, the applicant must be made aware that the information obtained may be used to make decisions regarding potential or current employment. Running a company is not an easy task, but it is in your best interest to avoid these problems, as they may hurt your image and reputation, damaging your business in the long run. You can avoid having to perform background checks yourself by hiring a third party such as Origin. It is difficult to keep track of every background screening law (as they change constantly); we make it our business to stay up-to-date on every change so that you don’t have to. By hiring Origin to mandate your pre-employment background checks, you substantially decrease the risk of being sued or fined, and you are guaranteed that each report is accurate and clear. Let the experts take this weight off your shoulders so you can focus on growing your company. Additionally, Origin has orchestrated a background check process built to ease employers stress and make the hiring process a breeze. With Origin, you can have each background check graded to your specific criteria, leaving you with pass or fail results. At Origin, we pride ourselves on the wide array of services we offer, such as occupational health services, training and testing, background screening, workforce management, and various others that will help you succeed in your business. You have a vision, and Origin is here to help you reach it.